Again I did my shop from Ocado because I had a voucher to get £10 off a £50 shop, plus free delivery. I didn’t need a lot of things so I bumped up the price by buying 2 Jumbo boxes of Pampers for £18, instead of £12 each. 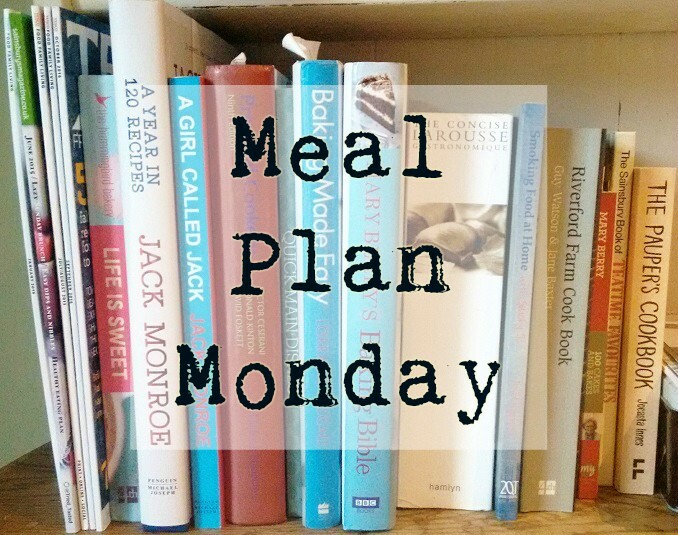 I have a nice simple week with lots of our favourite meals and today I will be making a yummy cake with the girls.